"Michael was...different. His teachers said he was the worst boy in the school. He was always late and he was a little scruffy." Is there no hope for him at all? Or is it good to be different? 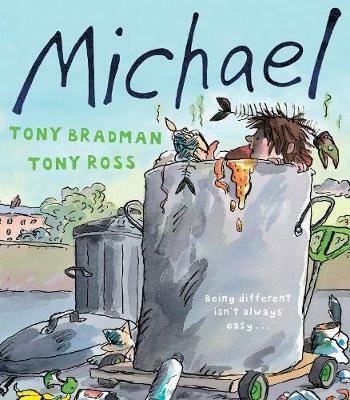 Tony Bradman's humorous text and Tony Ross's zany illustrations make Michael the ideal picture book for all children, but particularly for children who are 'different' to their peers in some way.